With the mainstay of the group being creation and distribution of content, the Times Group employs some of the best minds in the business, who constantly endeavour to set new benchmarks in providing cutting-edge news, views and analysis to a varied section of the society – day in and day out. With the objective of promoting excellence in the field of media, the Times Group started in 1985 a one-of-its-kind year-long programme in Social Journalism, which soon became the talk of the town as it was the first such offering by any media house in India. 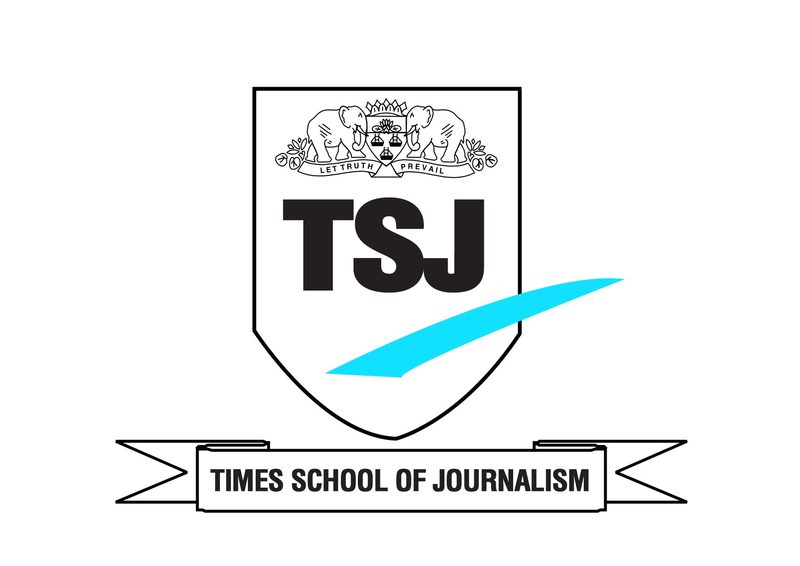 In 1990, it set up up the Times Centre for Media Studies in Delhi (renamed as Times Centre for Media and Management Studies in 2010) which started offering the journalism programme under the brand name Times School of Journalism (which was made into a separate company in 2010). Today, TCMMS, TSJ and TSMM are in the business of grooming young minds and training them as successful media professionals – many of whom are leaders and experts in their chosen field. Apart from running Post-Graduate programmes in journalism and marketing from its premises at New Delhi, TCMS has also run specialized courses on Sales Management, Private Equity and of late a path-breaking programme in Business Journalism (run by TSMM) – which draws its strength from the dominance the Times Group has in business news. The various programmes run by the Times Group under the aegis of TCMMS, TSMM and TSJ are autonomous courses and not linked to any educational bodies overseen by the government agencies. This, however, is not an impediment as the Times Group – thanks to its leadership position in media, has the best in-house and external faculty – which give it that edge which no other private or university-governed media/journalism school can strive to achieve. The courses have been readily accepted by corporate world and the students passing from this hallowed institution are always sought after by other reputed media houses, non-media companies and even government bodies.